At Currey Ingram Academy, we understand that students learn differently so we must teach differently. Our teachers use a diversity of evidence-based instructional practices and present material through individualized, structured and multisensory approaches (visual, auditory and kinesthetic) to best meet the instructional and learning needs of our students. 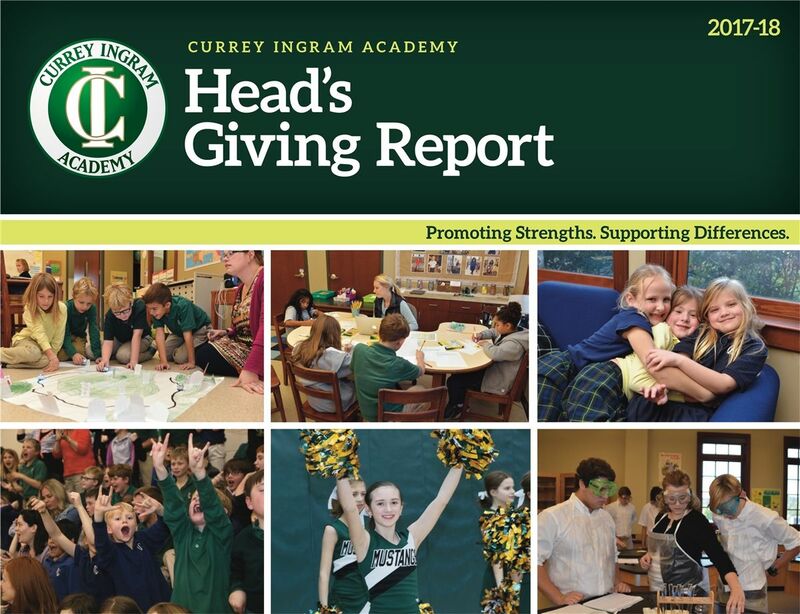 Through our very intentional and personalized approach to teaching and a nurturing school environment that encourages both academic learning and social growth, Currey Ingram gives students the tools to thrive and grow. We use evidence-based instructional practices in our teaching. At Currey Ingram, evidence-based practices means the instruction we use has been supported by a number of high quality research studies that have demonstrated effectiveness in achieving success with students. 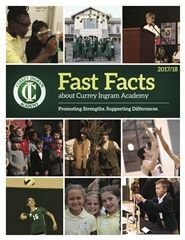 Click here to read more about the evidence-based instructional practices used at Currey Ingram. Every student has an ILP based on the student’s psychoeducational evaluation, academic progress, and daily interactions with the student. This psychoeducational evaluation provides faculty and administrators with a deeper understanding of each student’s strengths, as well as his/her learning challenges. The ILP helps to create a learning plan that takes into consideration the student’s strengths, challenges, and academic performance. The ILP promotes strong communication between the teacher and parents in assessing a student’s academic, executive function and social-emotional growth. Currey Ingram differentiates instruction by identifying the performance levels of each student within the curriculum standards for each class. As such, some classes may have two students, some classes may have eight students. Teaching begins at the student’s instructional level and moves toward mastery by using specific teaching strategies that will foster student growth and achievement in relationship to the required competencies. Click here to read more about our approach to using RULER at Currey Ingram Academy. Self-Regulated Strategy Development Writing Interventions (SRSD) is an evidence-based instructional writing model that has been shown to be effective for students with learning differences, and it also helps all students become more strategic writers. In this model, students develop their own voice in writing, and the words have important meaning. In SRSD, students are taught six stages of writing. It is not a scripted program, but one in which the stages can be modified or reordered to meet the needs of individual students. At Currey Ingram, SRSD is used in grades 2 - 10. Click here to read more. At Currey Ingram, we recognize the crucial role that Executive Function (EF) plays in becoming a successful person at school and in life. EF is a set of core self-regulatory skills required for deliberate, goal-directed problem solving. Strong EF skills make it possible for individuals to pay attention, think flexibly, keep information in mind and resist distractions. Currey Ingram faculty and staff share a collaborative goal of helping all students improve in this area. We recognize that when EF skills are strong, students have greater academic success, better self-regulation skills, and better peer relations, and we accept that both negative and positive experiences can affect EF development. Click here to learn more. If you have questions, do not hesitate to contact me. 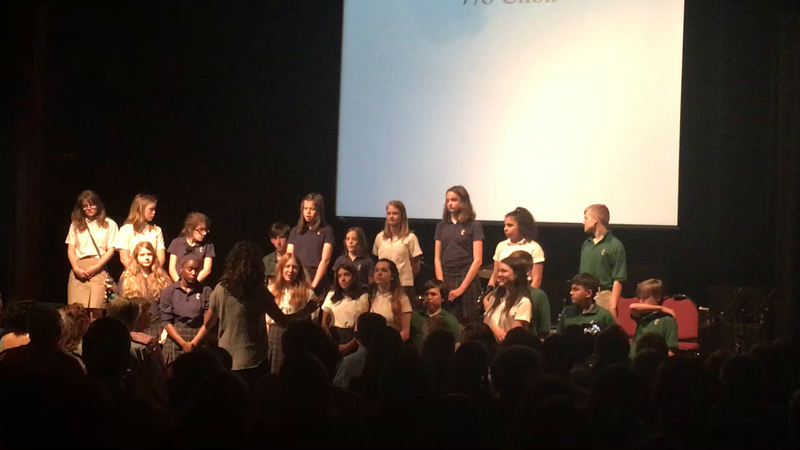 We are here to help ensure that every family considering a Currey Ingram Academy education is prepared with a full knowledge of how, exactly, we are a truly unique community of possibility and success.